In July 2018 the Larry Bruno Foundation sponsored a celebration to honor community members for their contributions to the local community. Library and Hall of Achievement Open House: The Carnegie Library of Beaver Falls and The Larry Bruno Foundation will welcome attendees to the Hall of Achievement from 10:00 AM – 1:00 PM. Refreshments will be served. 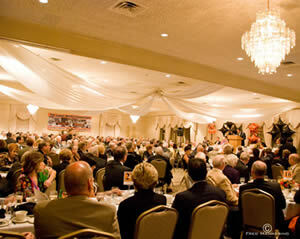 $65.00 donation per ticket – To purchase tickets, please call Ed DeRose at 412-298-1430. Photos will be available for purchase after the celebration weekend.